Tommy Eboli. The Eboli mafia crime family, for Sunday PostScript. Photos courtesy of author Tobin Rogers. During Prohibition, it was booze. Then gambling, racketeering and cocaine. But today, the New York mob makes big money from an unlikely product — marijuana. And the godfather of ganja is from one of the storied names in Mafia lore: Eboli. 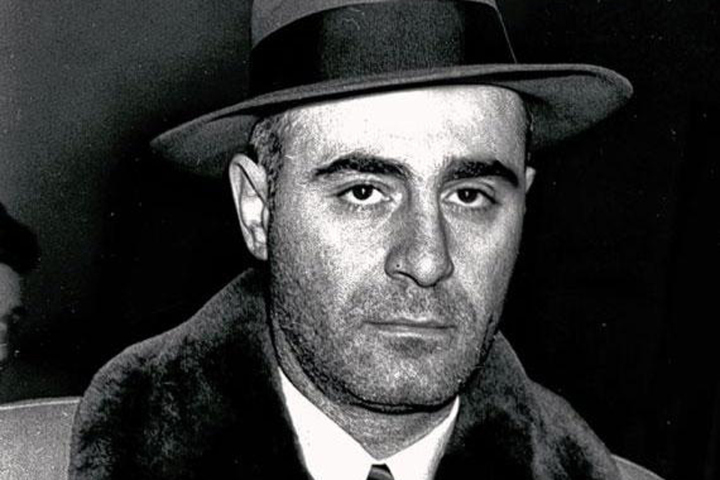 Silvio Eboli, 44, is the grandson of Tommy Eboli, who ruled the Genovese crime family from 1969-72, and grandnephew of Patsy Eboli, a Genovese capo and head of the what the family called the Greenwich Village Crew.